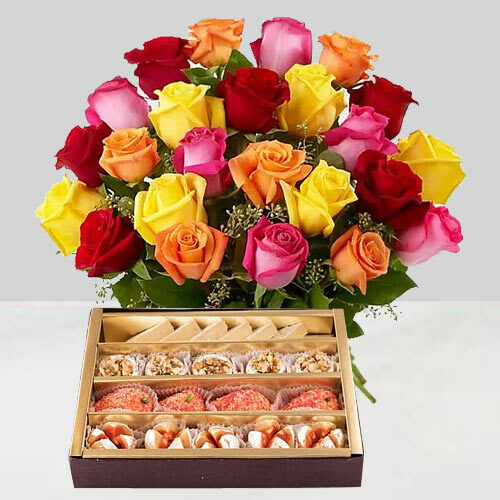 Be it Birthday of your Brother, Father, Boy Friend or Husband, Send Birthday Gifts for Him in Agra on his special day and see the ultimate delight on their face. 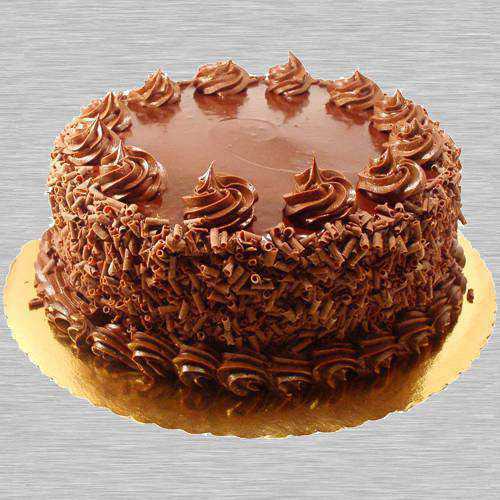 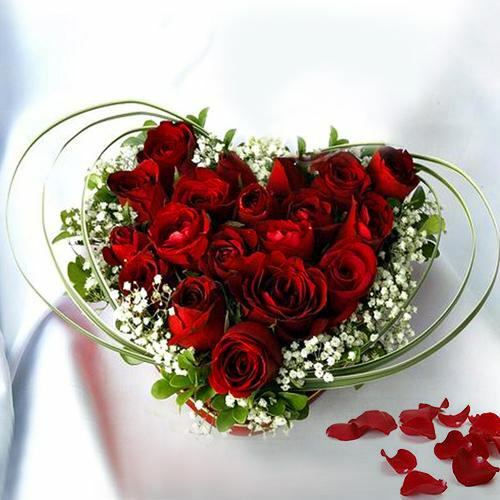 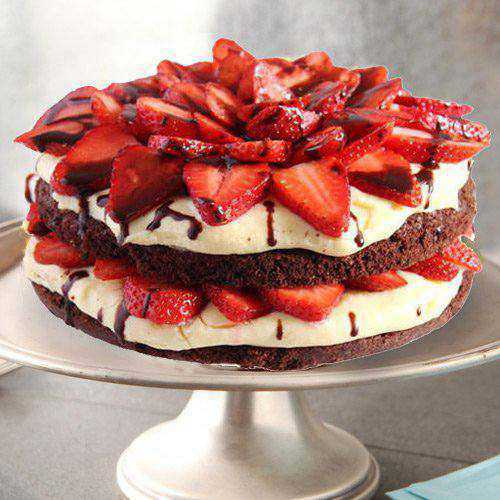 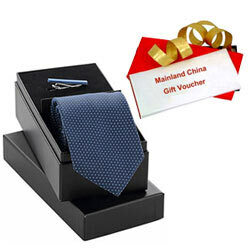 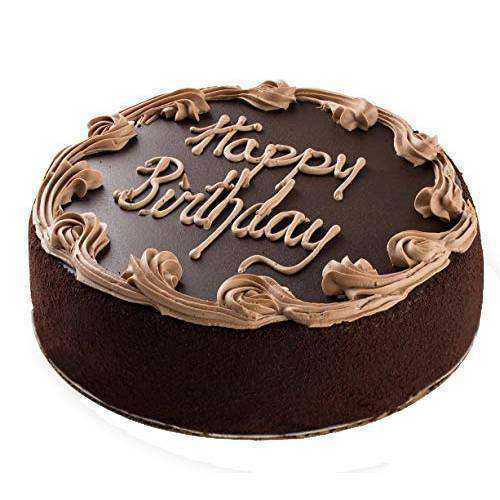 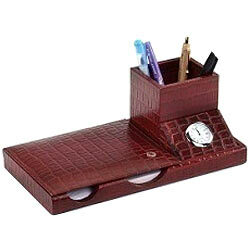 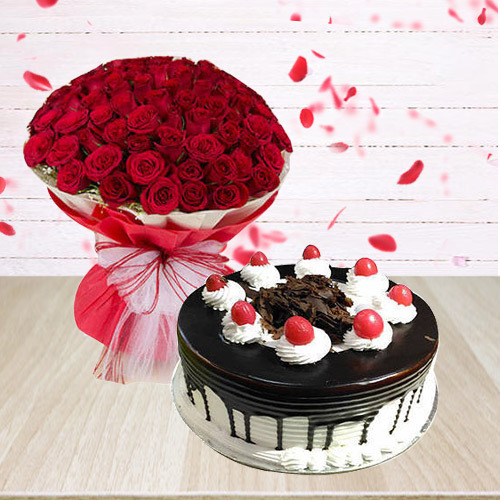 Just browse our Online Website and Order delicious Cake for Father, mouth watering Chocolates for Brother, Titan Watch for Uncle, Heart Shape Red Rose Arrangement for Husband, Men’s Leather Wallet for Boy Friend, Mickey Mouse Cake for little Boy and send personalized message card with Happy B’Day wishes. 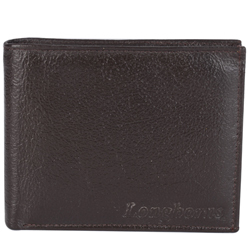 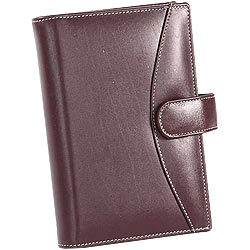 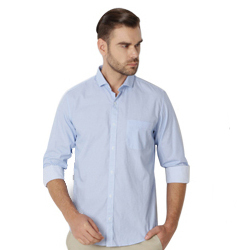 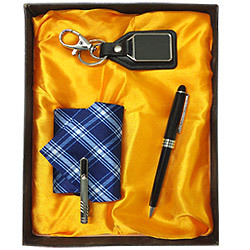 You can also switch over to our unending list of gift items like Leather Wallets, Branded Perfumes, Nivea Gift Hamper for Gents, Gillette Grooming Kit, Combos n Hampers and Order Online for B’day Gift for Him in Agra at Low Cost. 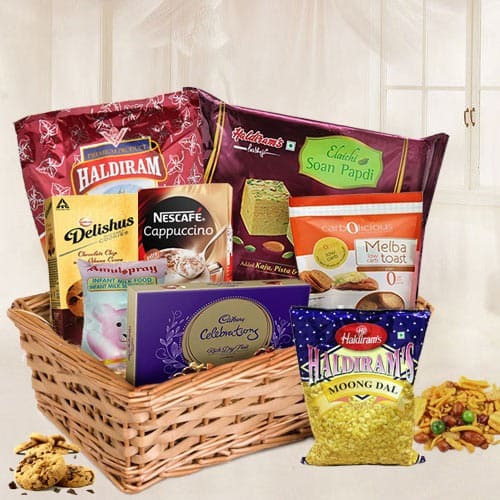 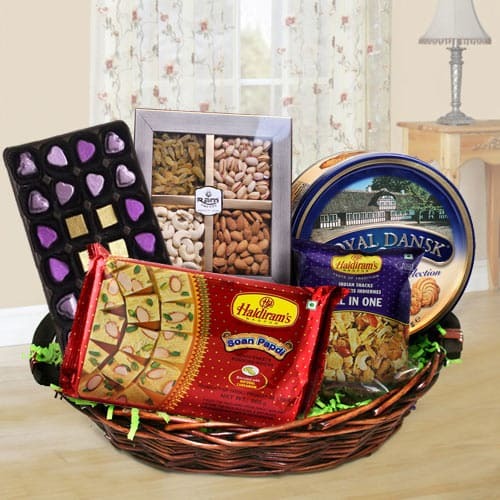 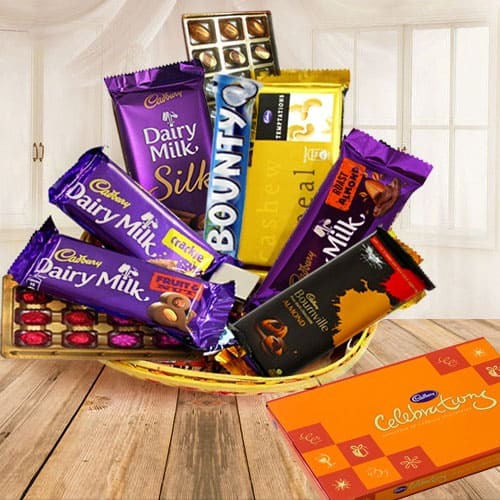 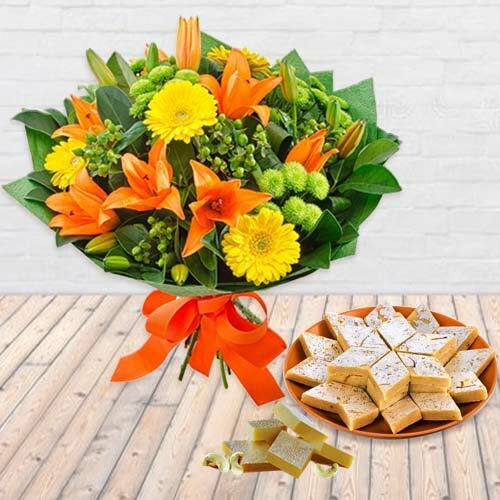 Get Free of Charge Same Day Delivery of Birthday Gifts to all possible locations of Agra, U.P say Lohamandi, Dayal Bagh, Sikandra, Nehru Nagar, Kamla Nagar, Sadarbazar, Sucheta and so on. 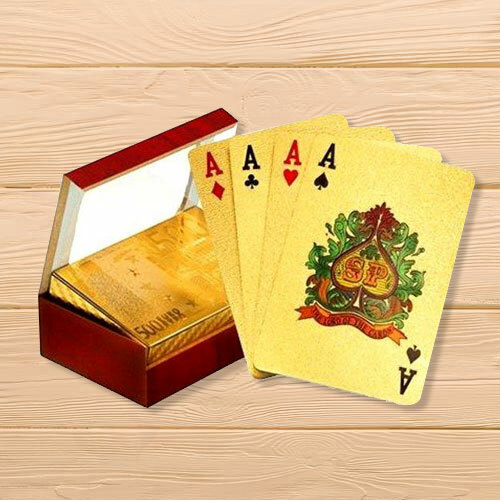 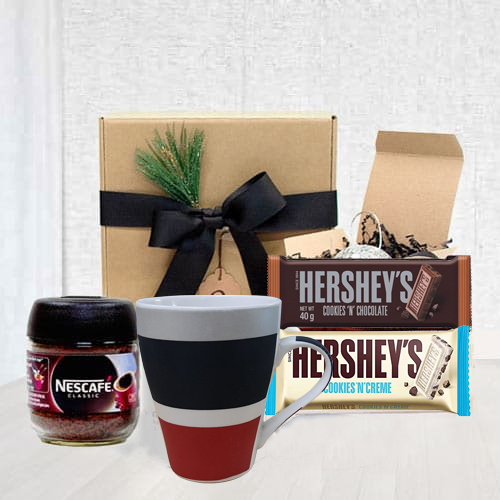 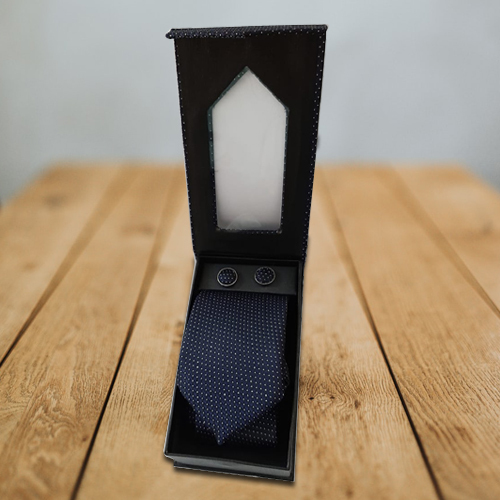 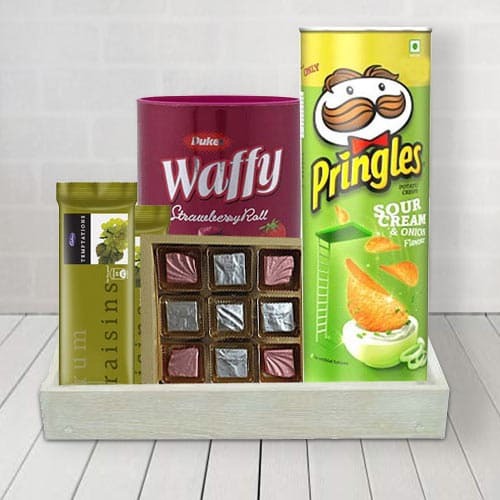 Celebrate every bond of Birthday affection be it for Husband, Father, Boy Friend or Brother with our spectacular range of Online Birthday Gifts for Him in Agra that is sure to leave a long lasting impression in their life. 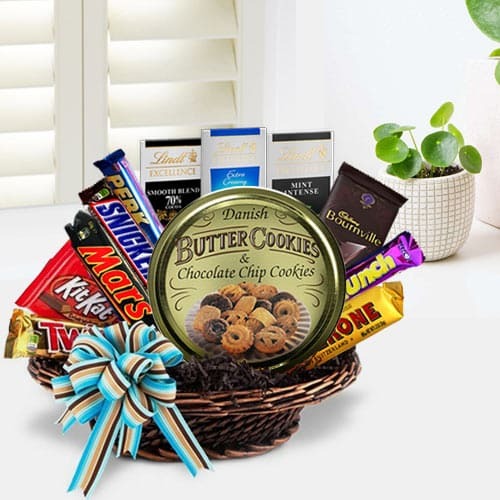 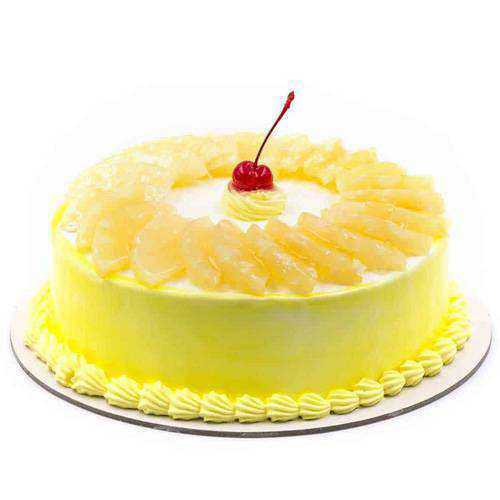 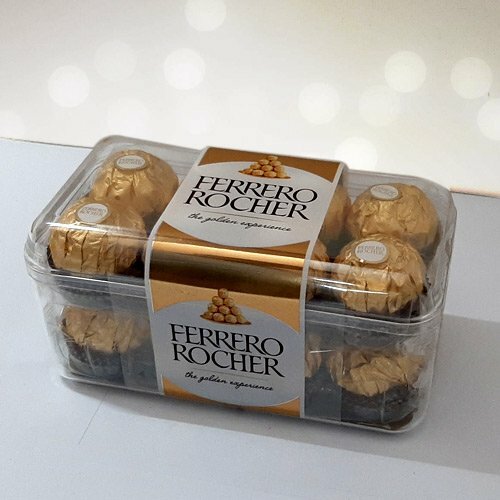 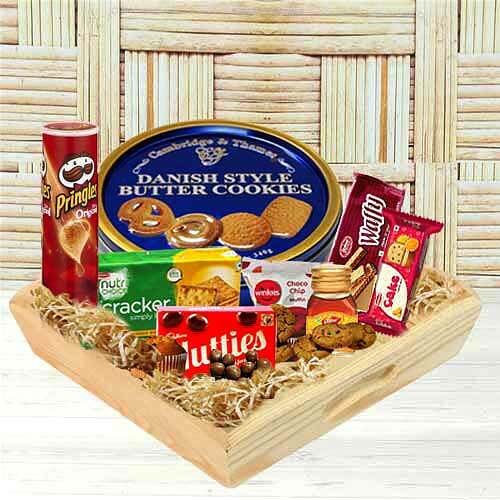 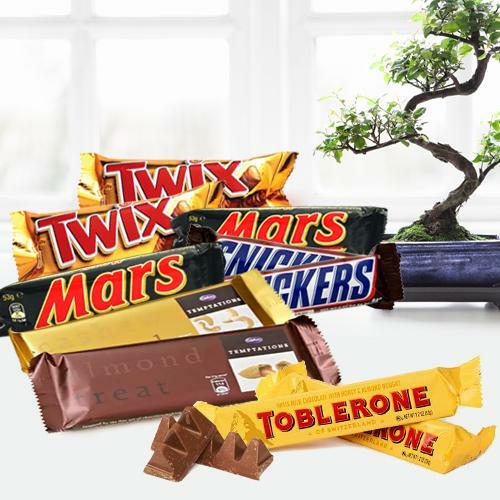 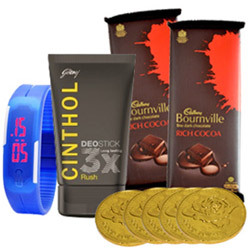 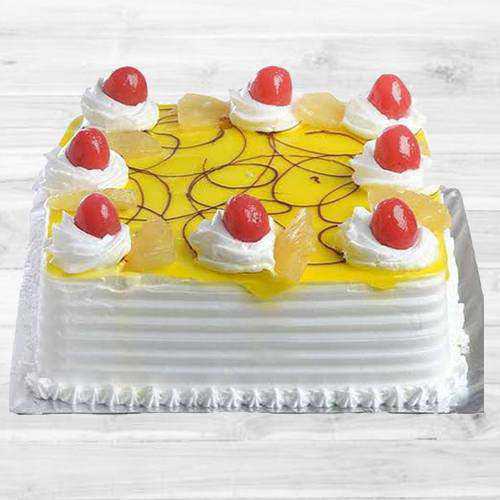 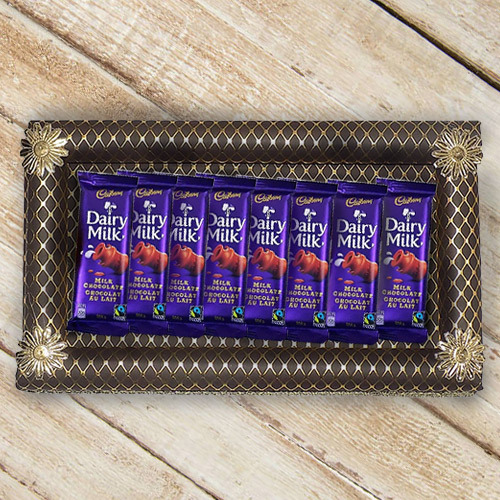 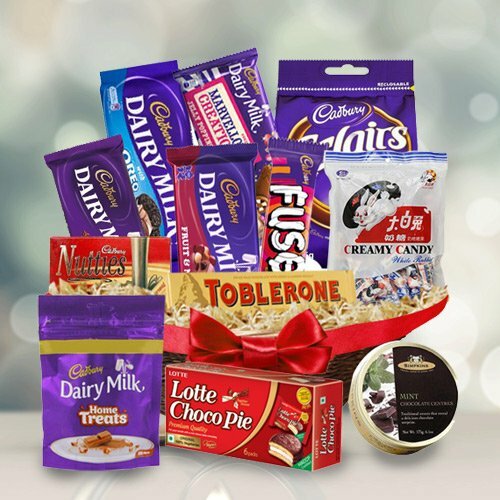 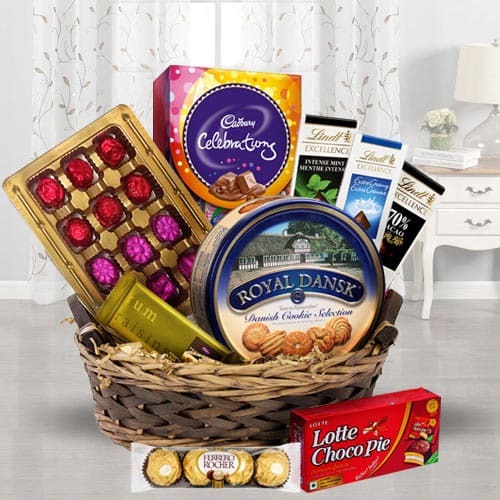 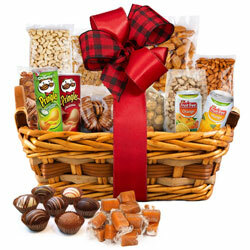 Our Website offers vast assortments of Birth Day gifting options like Fresh Baked Birthday Cakes for Him, Birthday Flowers for Him, Cadbury Chocolate for Boy Friend, Tie n Cuffing for Father, Men’s Leather Wallet for beloved Brother, Haldiram Rasgulla Tin for Uncle, Funskool Board Game for little Boy, Heart Shape Floral Arrangement with Love Cake for Hubby, ready for Today Delivery at Low Cost. 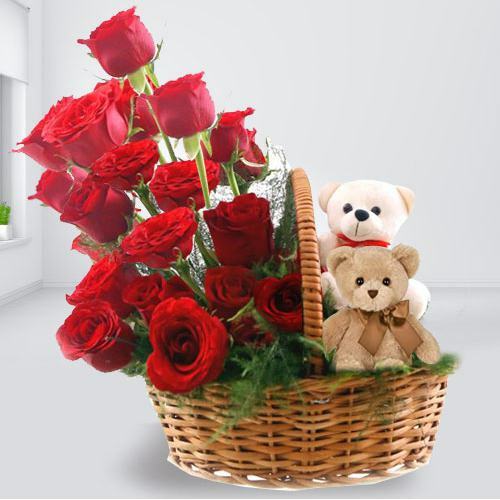 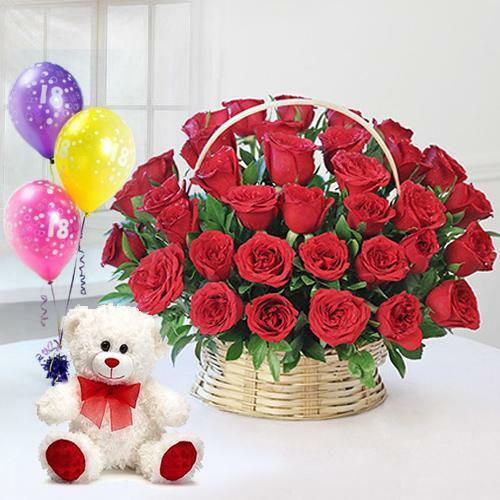 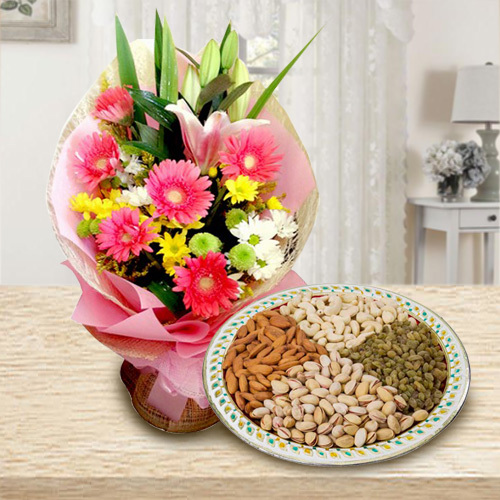 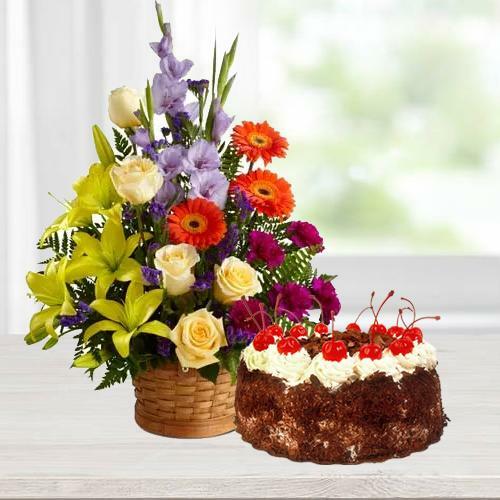 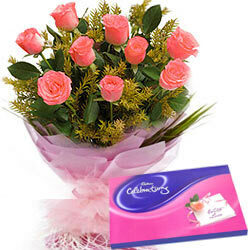 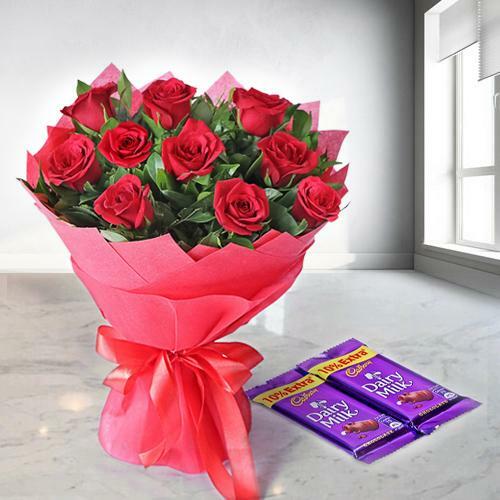 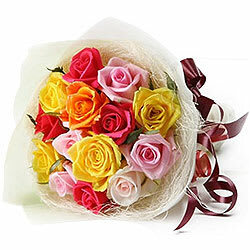 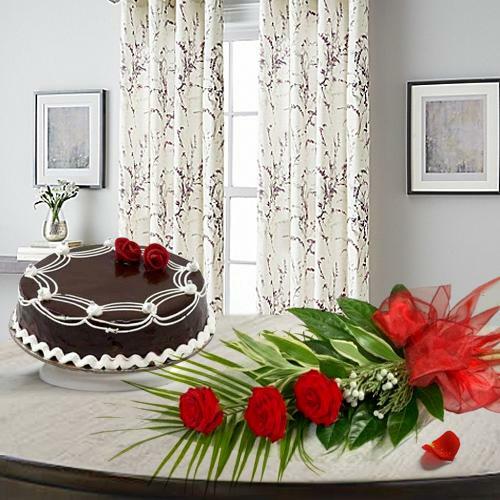 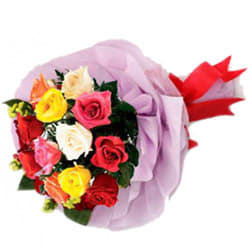 With instant Free Same Day Delivery and Mid Night Delivery of Birthday Gifts for Him in Agra, our wide variety of B’day Flowers and Gifts always remain a right choice for every Birth-day celebration in your list.